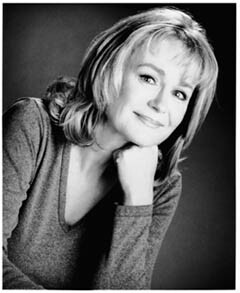 Baby-faced Canadian actress Belinda J. Montgomery rose to television prominence in troubled-teen roles in the early 1970s. While she has been seen in but a handful of theatrical features (she played supporting character Audra Jo in the two fact-based Other Side of the Mountain flicks), Belinda has been remarkably prolific in the field of made-for-TV movies. Many of her small-screen films bear such lurid titles as D.A. : Conspiracy to Kill, Women in Chains, The Crime Club, The Hostage Heart;} her better works include the 1970 comedy-western Lock, Stock and Barrel (which should have been, but wasn't, a weekly series) and the 1979 biopic Marciano, in which she played boxer Rocky Marciano's wife Linda. She was also a regular on several series: she played Sylvie Gallagher on the daytime soap Days of Our Lives, Dr. Elizabeth Merrill in Man From Atlantis ( 1977) and Sarah Miller in Aaron's Way (1988). 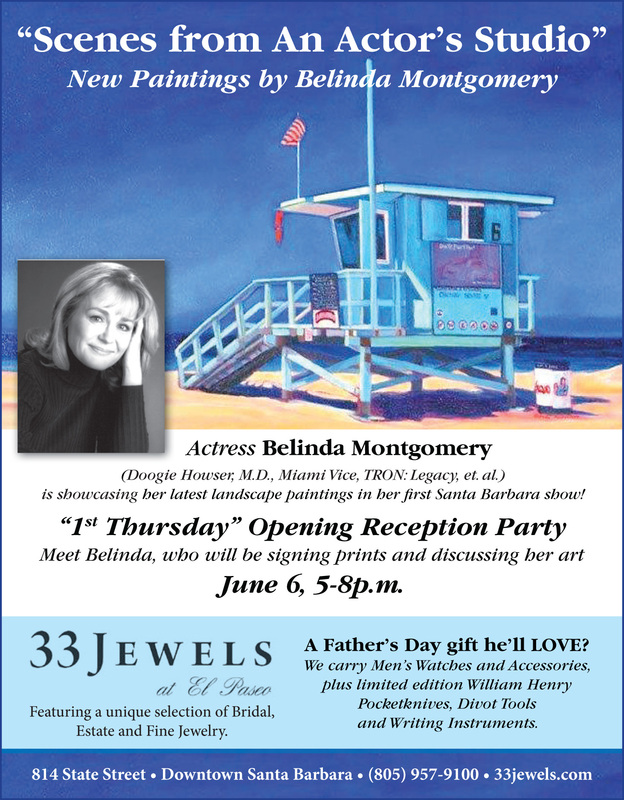 If you missed any of those, you can still catch Belinda as the mother of the teenaged hero in reruns of the 1989-93 sitcom Doogie Howser MD; or, if you can track down a cable service running the MTV-inspired detective series Miami Vice (1984-89), you might spot Belinda in the off-and-on role of Don Johnson's estranged wife. Belinda J. Montgomery is the sister of former child actor Lee H. Montgomery. But before acting, Belinda was actually a watercolor artist having sold her first work at the age of 10 to a prominent news anchor on the CBC network in Canada. Art remained her passion but took a back seat to a long and fruitful acting career. Now she has found herself painting fulltime primarily in oil and acrylic as well as working in figurative sculpture. Stay tuned for more images.